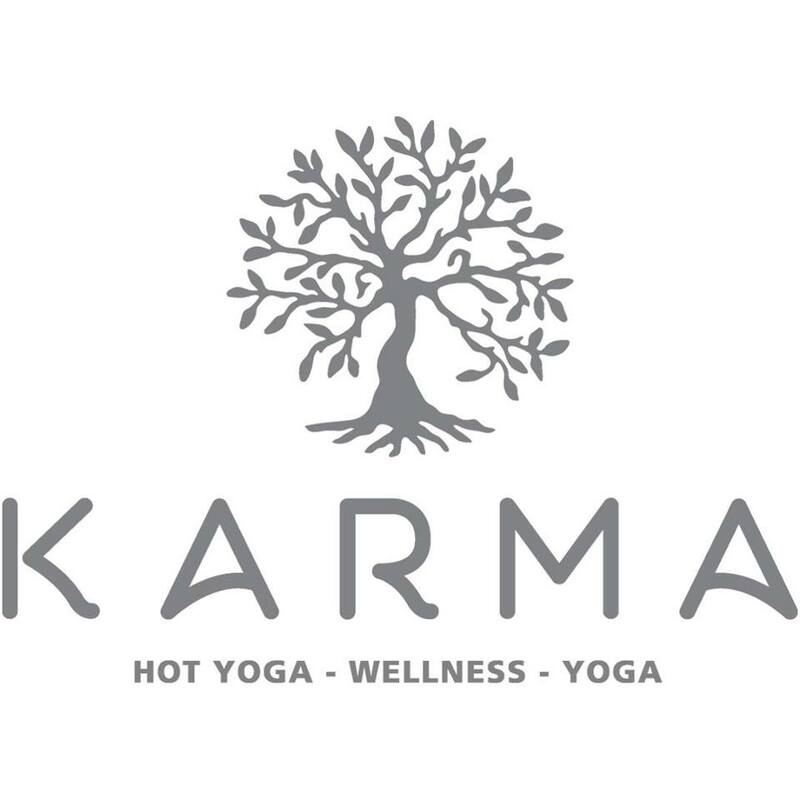 Our sister business, Karma Yoga & Hot Yoga Studio, is now located in downtown Elizabethtown! 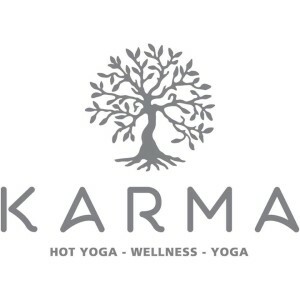 Visit their website below for more details about location, classes, pricing, instructions, events and Karma Yoga School of Yoga and Wellness. This class will benefit anyone who has tightness or tension due to workouts, athletic training or events, and those with chronic pains. The foam roller not only stretches muscles and tendons but it also breaks down soft tissue adhesions and scar tissue. By using your own body weight and a cylindrical foam roller you can perform a self-massage or myofascial release, break up trigger points, and soothe tight fascia while increasing blood flow and circulation to the soft tissues. Date: Foam roller class available by request. Call guest services at 270.982.1221 to schedule appointment. Cost: $35 if you bring your own foam roller. $65 and take a foam roller home. We’d be happy to help you further. Call us at 270 982-1221 or use our contact form. We are keeping a watchful eye for events of interest in the Elizabethtown area that are designed with your health and well being in mind.